MILWAUKEE — Justin Timberlake will bring his The Man Of The Woods Tour to Milwaukee’s Wisconsin Entertainment and Sports Center on Friday, September 21st. Tickets for the show, which will be performed in the round, will go on sale to the general public on Monday, Feb. 12, at 10 a.m. and can be purchased here. 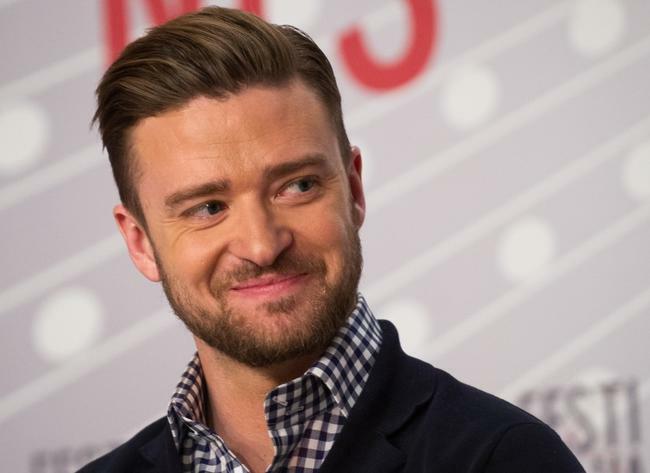 “Last night’s phenomenal Super Bowl performance made us even more excited to welcome Justin Timberlake to Milwaukee in September,” said WESC General Manager and Head of Programming Raj Saha.